The New Year is coming and I know that a lot of people are going to be renewing their goals to get fitter this year. Why not help yourself along with not only your favorite music, but some earbuds that make those tunes sound great? 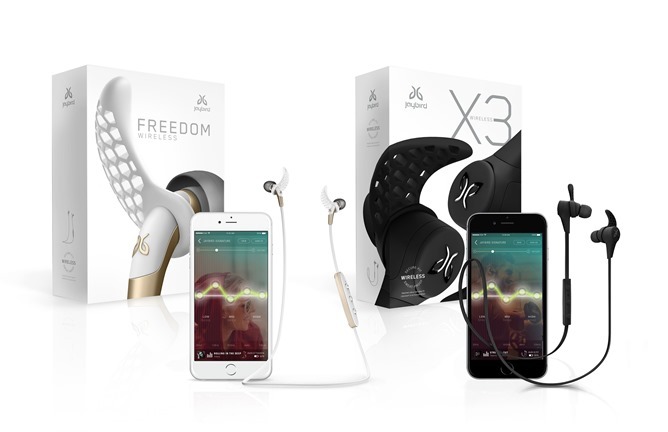 Well, Jaybird is offering both the Freedoms and the newly released X3s for $99.99. We've had Bluetooth technology for the better part of two decades now, so it's surprising that it's still so hard to find a decent pair of headphones that use it. 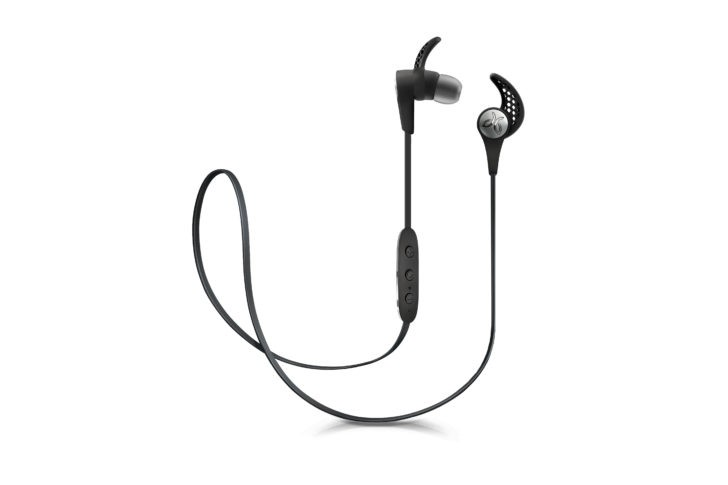 One of the more consistently good brands for wireless headphones, at least of the sporty variety, has been Jaybird. The company's using CES to show off the newest entries in its product lineup, and by "newest," I mean it will be three to six months at the earliest before you see either of them. 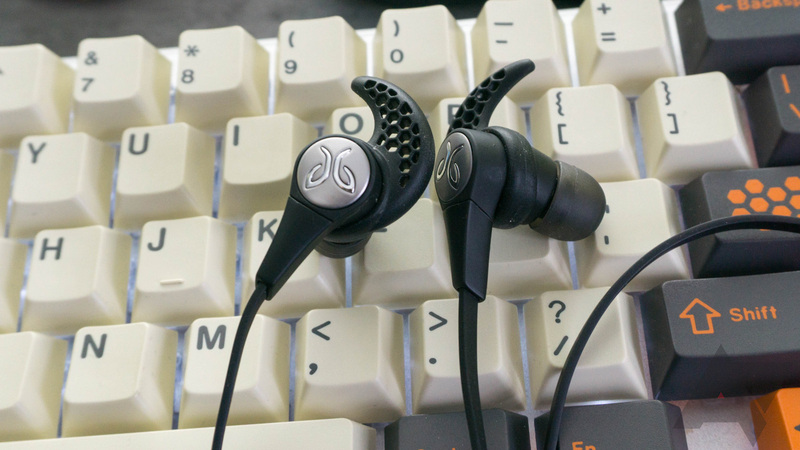 Meet the Jaybird Freedom, an ostensibly new design (despite the fact that the company has used the "Freedom" name on models before), and the Jaybird X3, the latest revision of the popular original and the more recent X2.